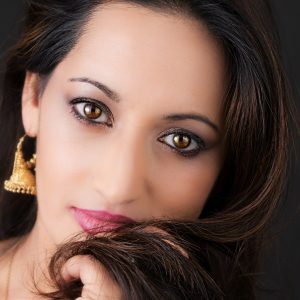 The UKNFS is delighted to welcome Sarah Ali Choudhury – TV personality and exclusive chef creating real home cooked Indian food chef (My Kitchen Rules: Channel 4) — to our organisation team, as Public Relations Ambassador to support our projects broader outreach across the UK South Asian community and general society and audiences. Sarah brings great passion to the vision and values at the heart of our society projects, sharing these and bringing her own wish through her particular gift, to promote Nepali authentic cuisine in the UK, and also support for gender and racial equality and inclusion for minorities experiencing discrimination or prejudice. I was delighted to receive your letter this morning. I can confirm that I do accept the invitation for becoming the UK Public Relations Ambassador for UKNFS. I am very excited about highlighting and supporting the upcoming projects of UKNFS.